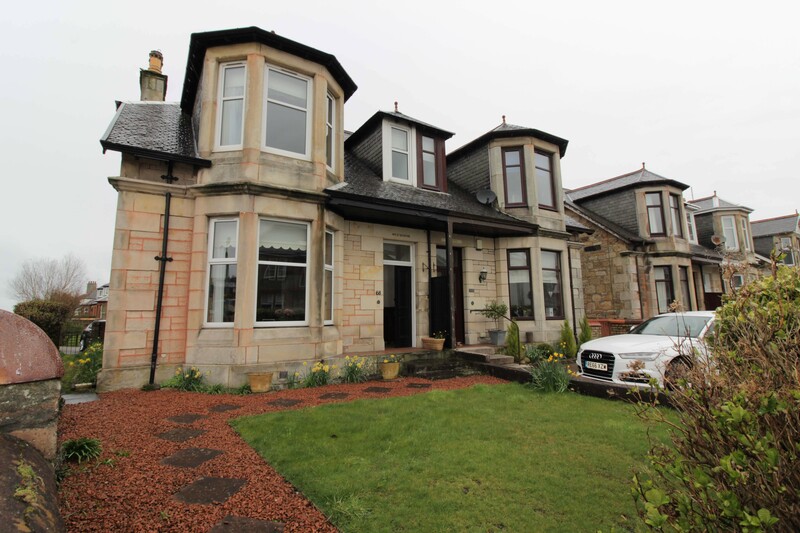 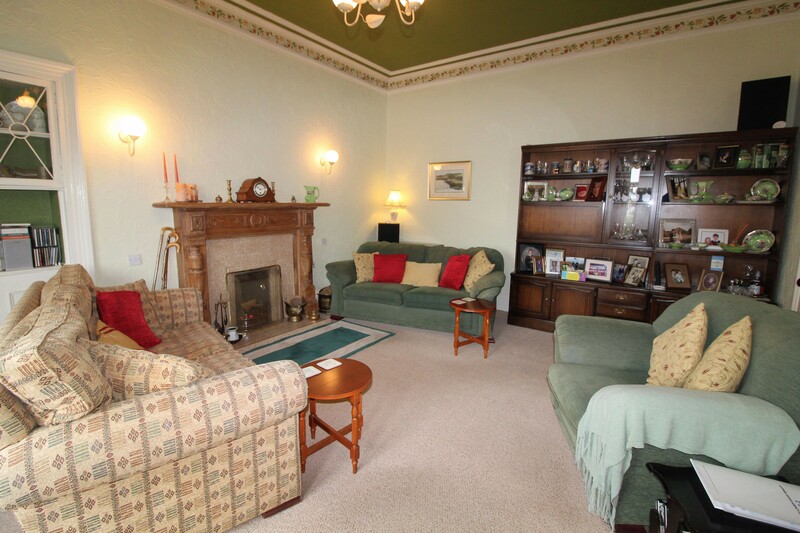 Hoppers Estate Agency are delighted to market this traditional red sandstone semi detached villa in central Prestwick. 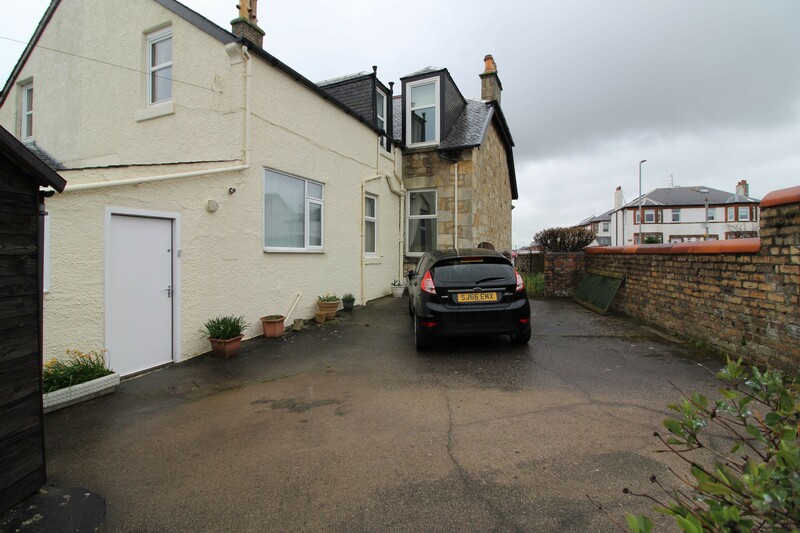 This rarely available property will provide buyers with exceptionally spacious and flexible living in a sought after area of town. 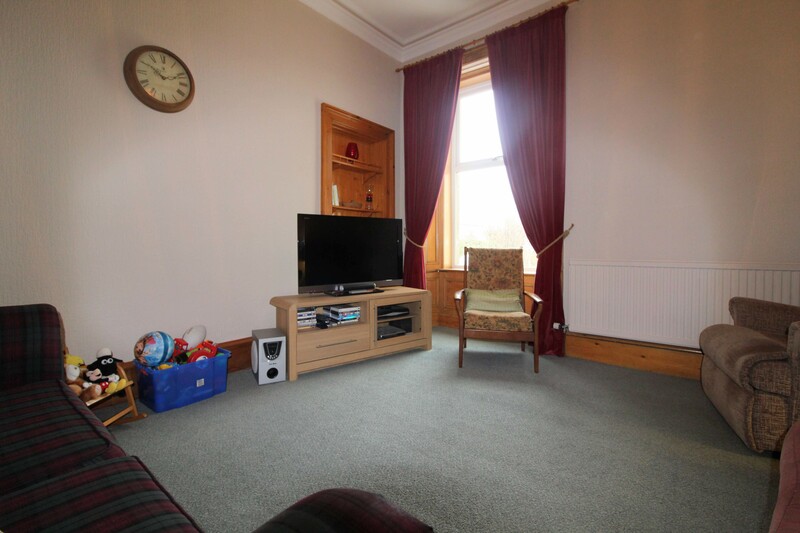 Over 2 levels, the property comprises large formal lounge, sitting room, dining room, kitchen with spacious utility off, 4 bedrooms and family bathroom. 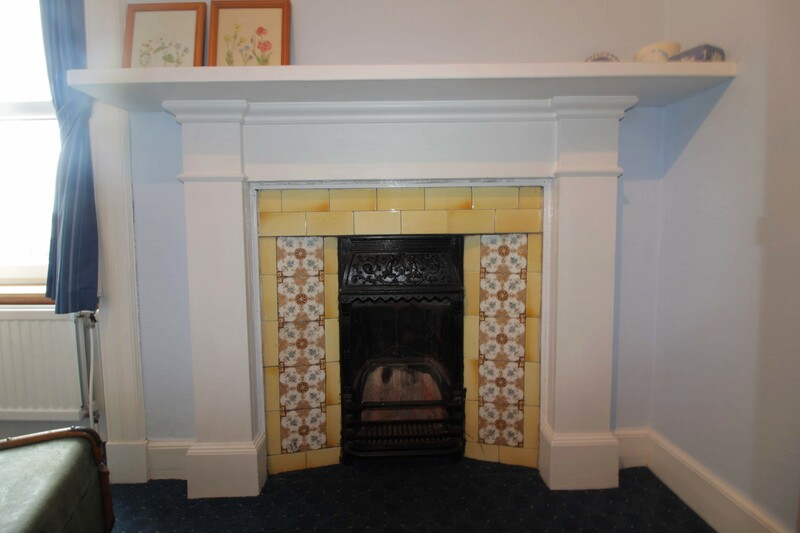 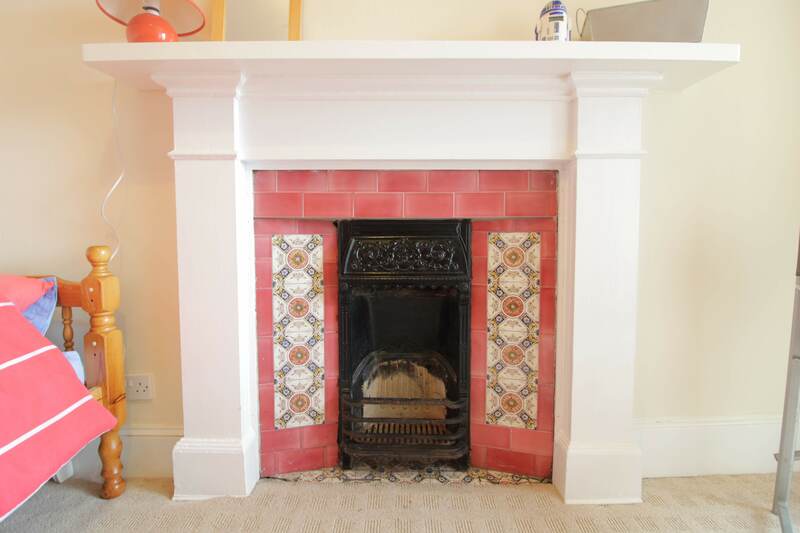 The property has been well maintained by the current owners, and boasts some beautiful traditional features including detailed cornicing, feature fireplaces and generous room proportions. 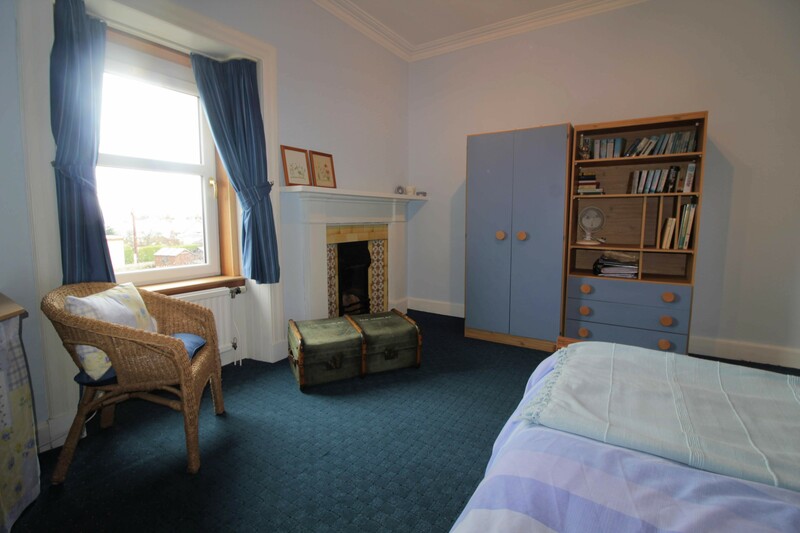 In summary, the property extends to a large front facing lounge with bay window and fireplace and a second spacious public room to the rear of this. 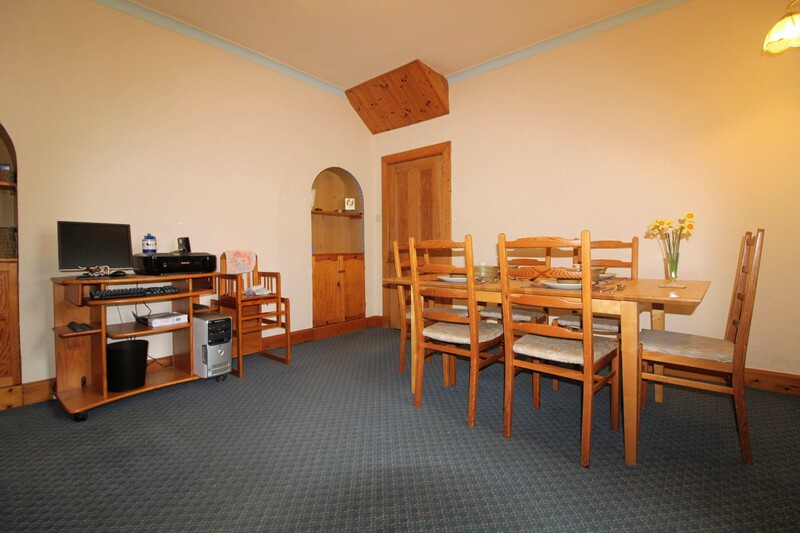 Continuing to the end of the hallway is a large dining room leading to the kitchen. 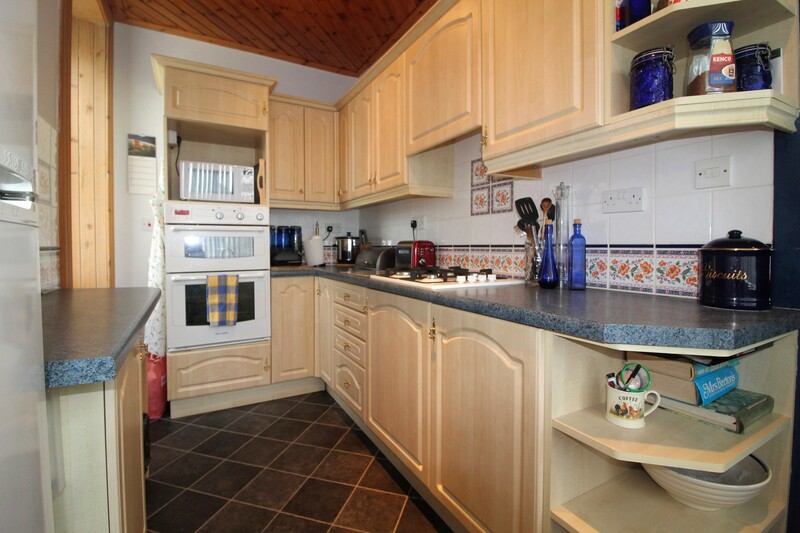 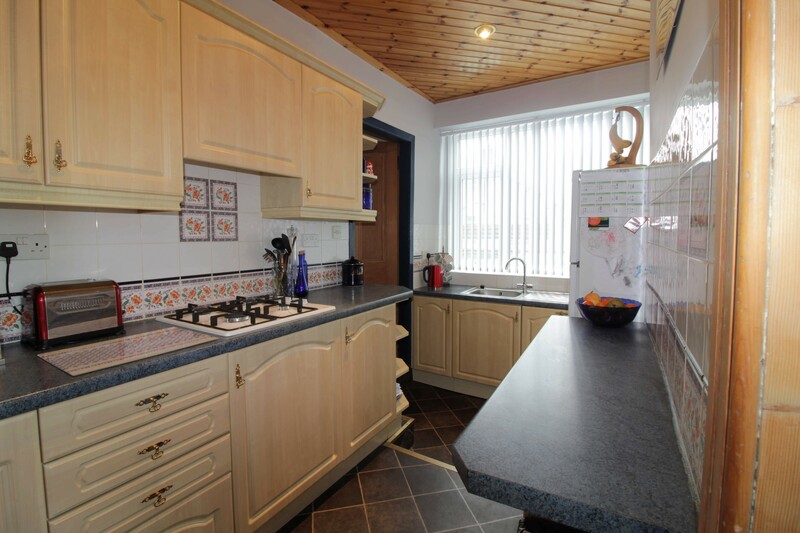 The kitchen boasts integrated oven, grill, gas hob and dishwasher. 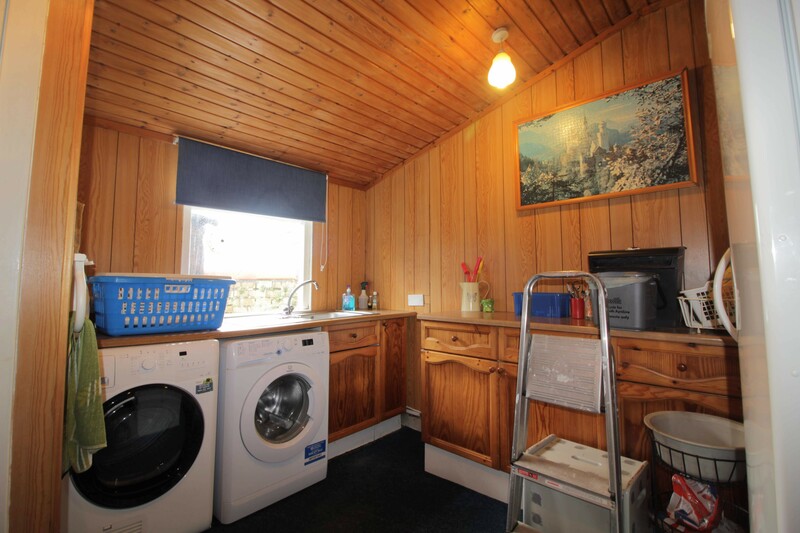 At the rear of the kitchen is a good sized utility room with WC and access to the rear garden. 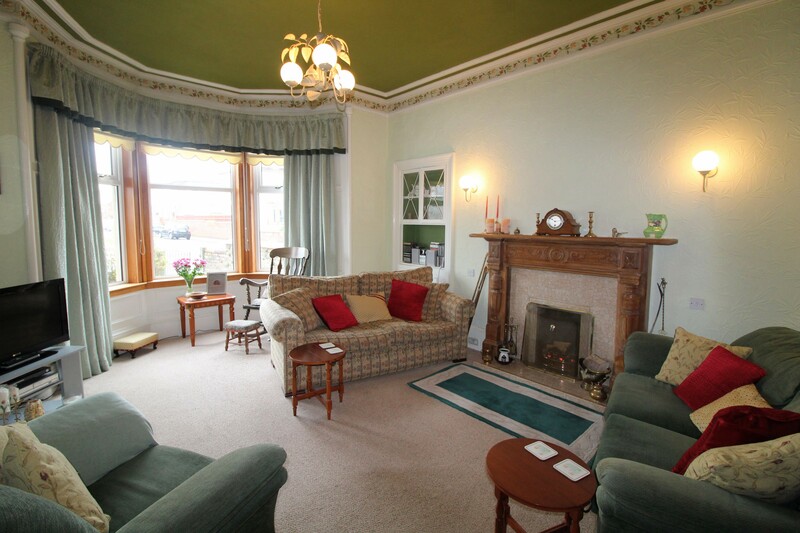 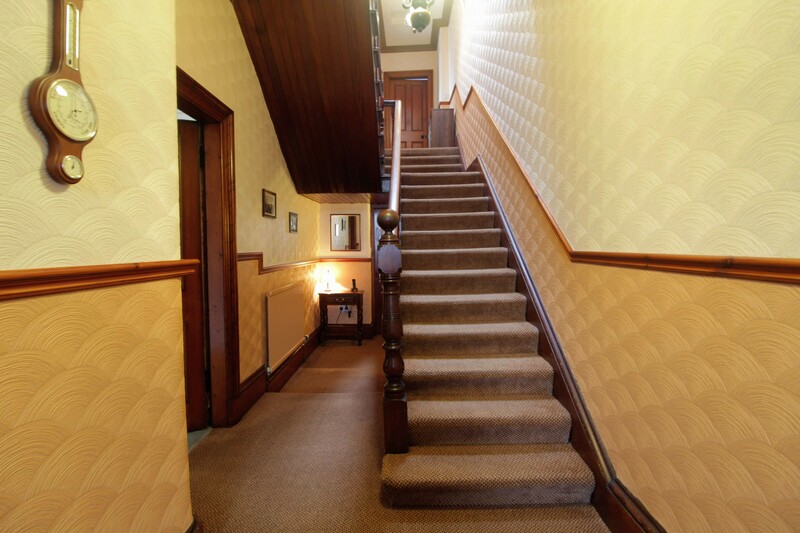 On the upper floor are 3 spacious double bedrooms, the rear facing rooms boast lovely views over Arran on clear days, as well as traditional feature fireplaces. 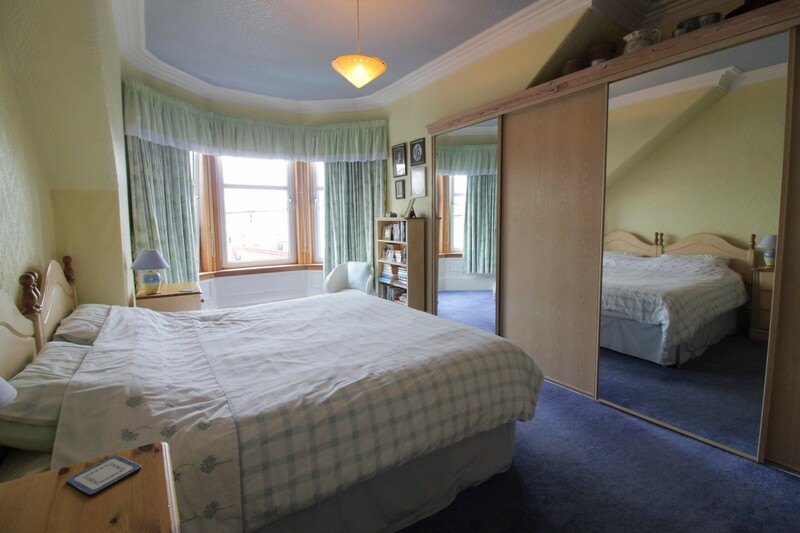 The large, bright master bedroom provides excellent storage space with large fitted wardrobes and a front facing bay window. 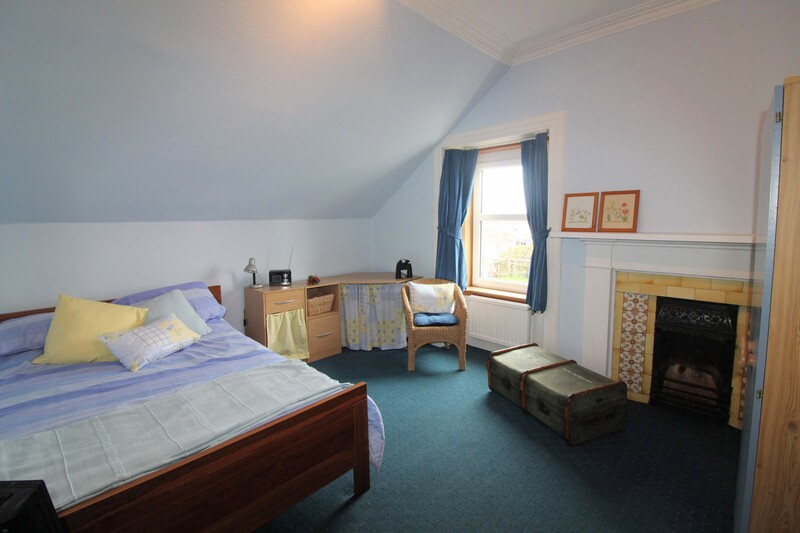 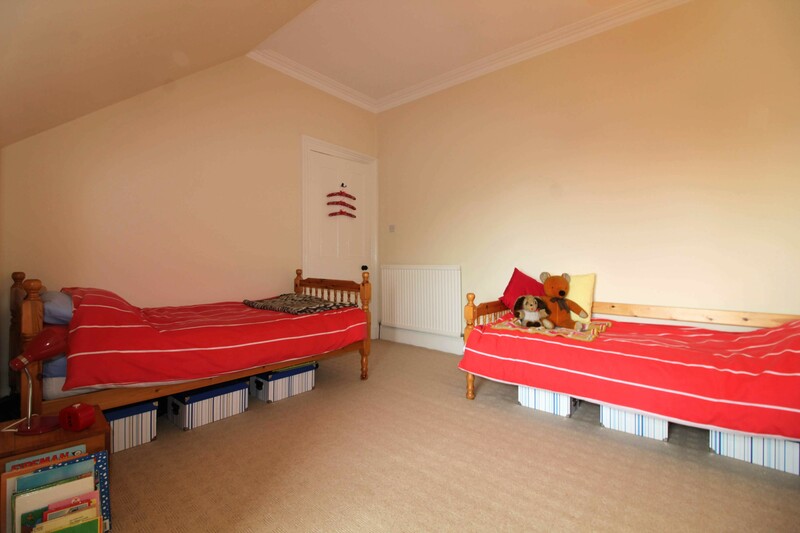 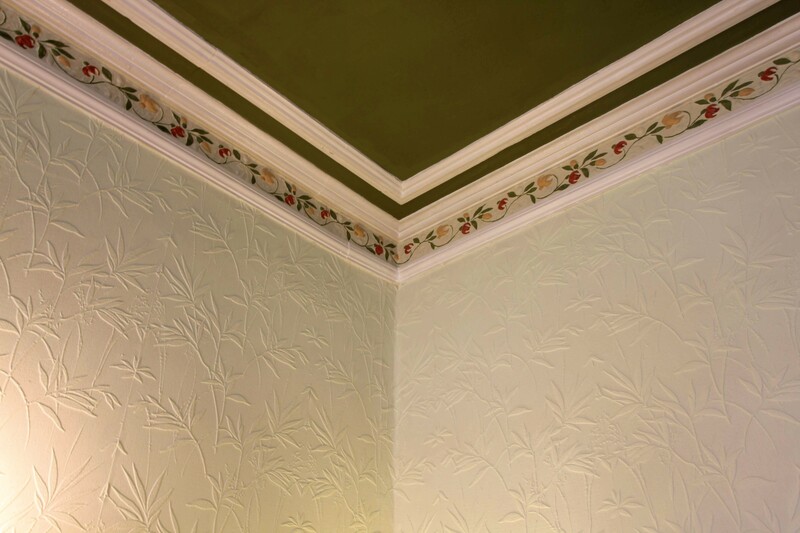 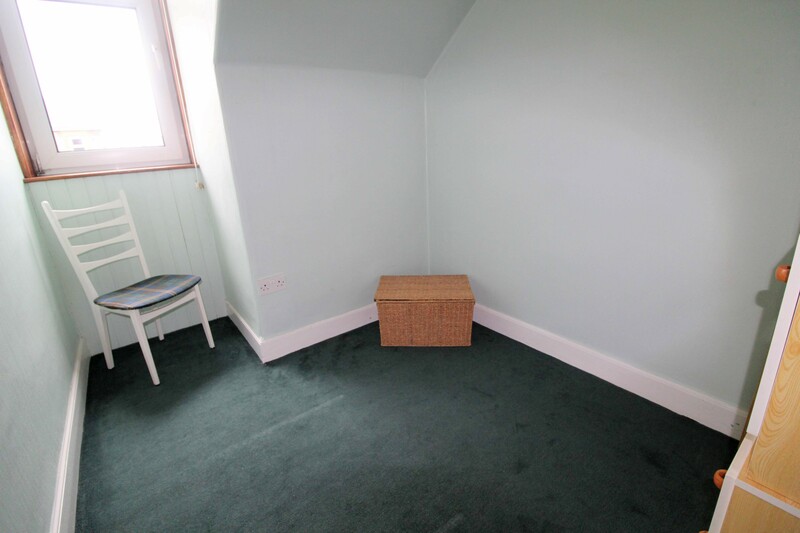 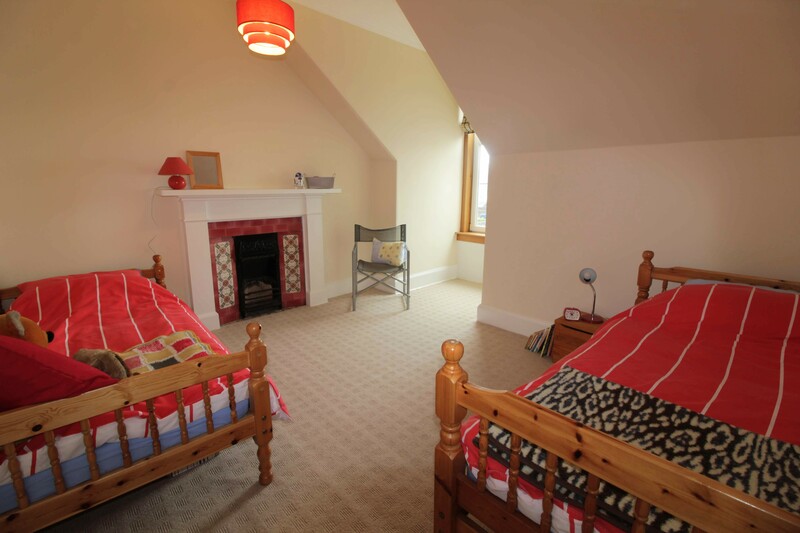 The fourth bedroom is a front facing single, ideally sized for a nursery or office. 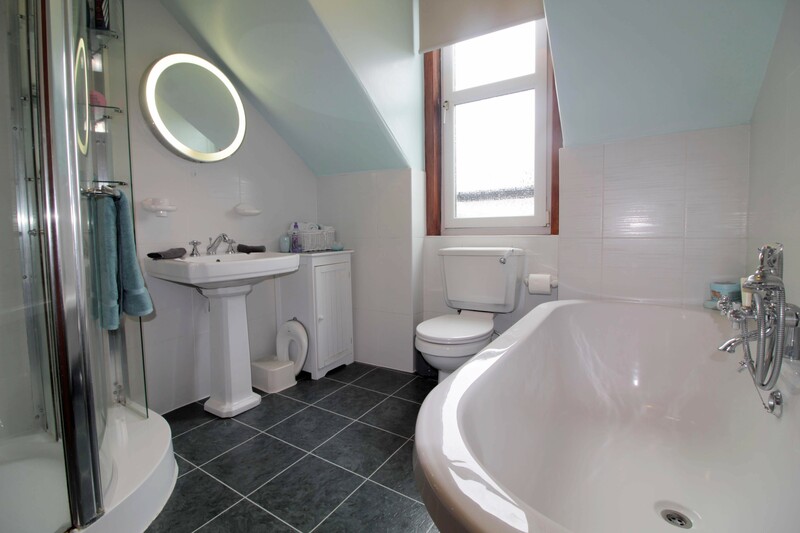 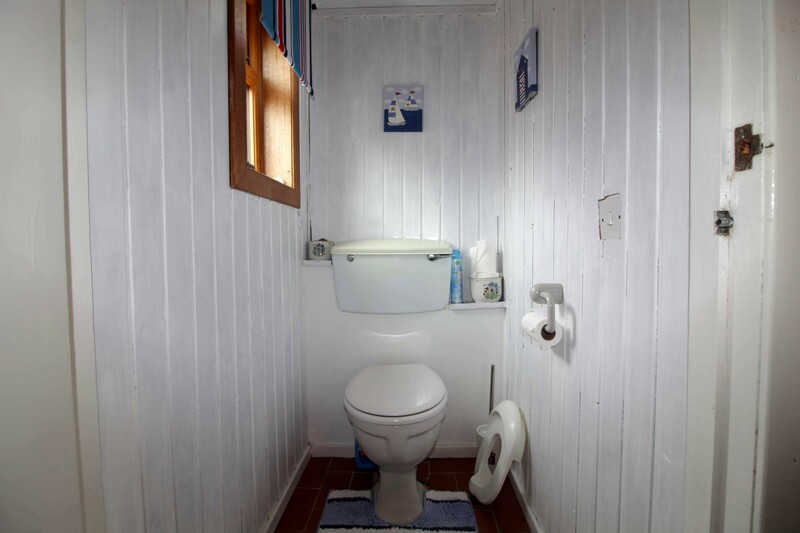 Also on the upper floor is the family bathroom; with modern, tasteful decor and white suite comprising toilet, wash-hand basin, oval bath and shower cubicle. 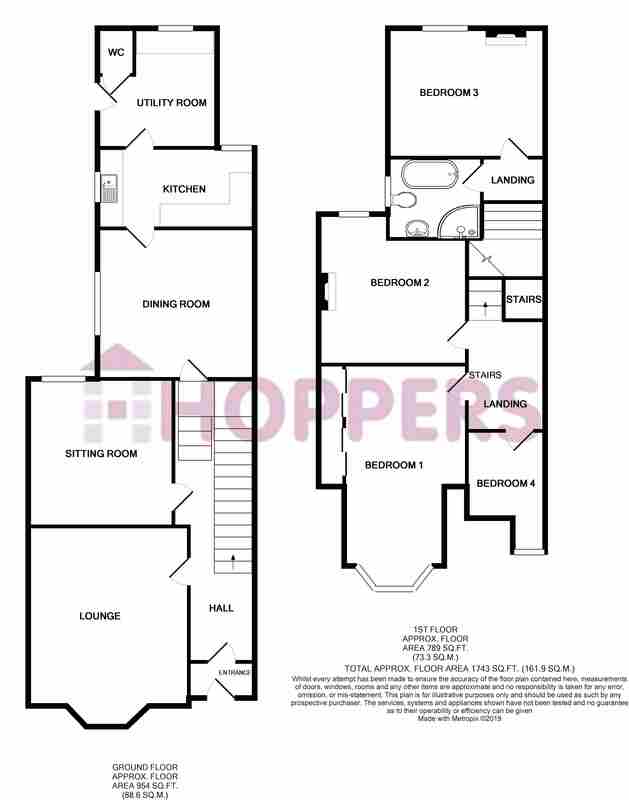 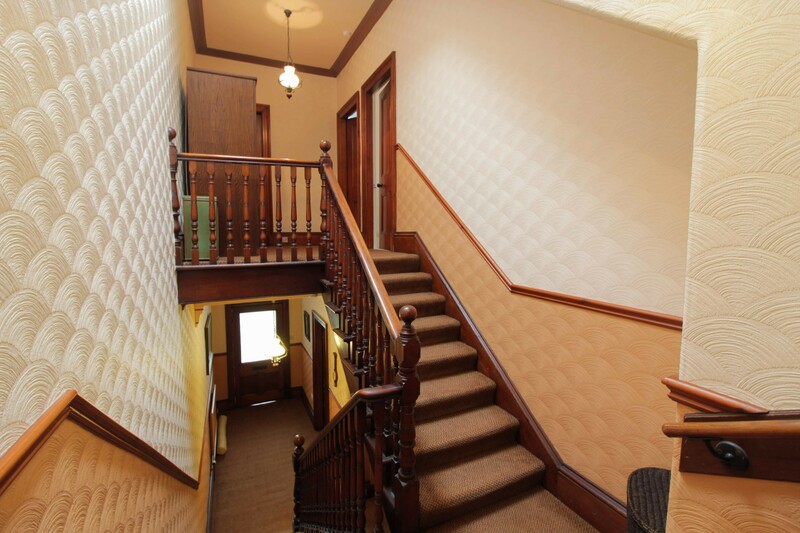 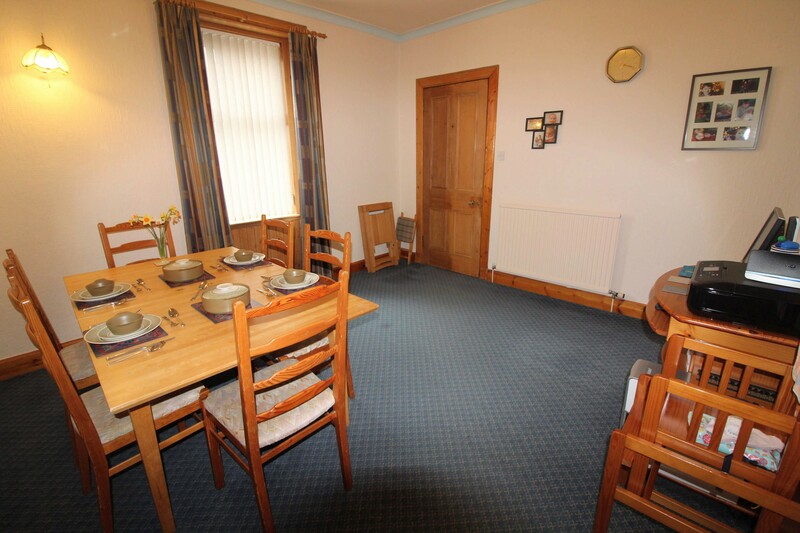 Externally, the property has parking space for up to 3 cars from a side entrance. 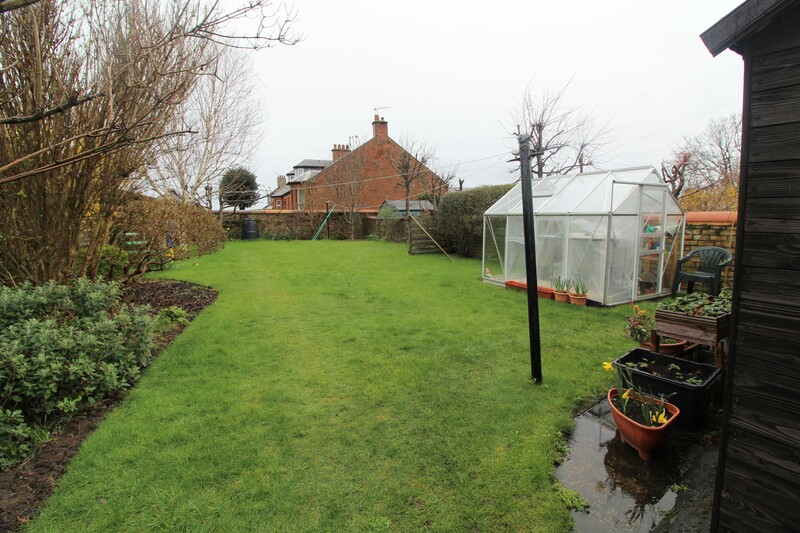 From here is a large enclosed lawn, well kept and easily maintained in it's current condition. 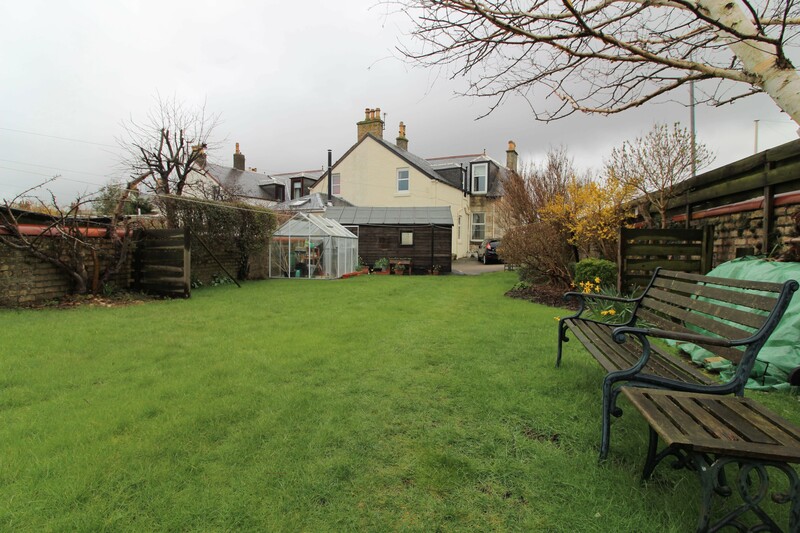 With green house, garden shed and planting beds surrounding.